Adapting to today’s variety of media formats, the CDJ-900 enables playback of MP3, AAC, WAV and AIFF audio files from CDs and USB memory devices. A USB port located on top of the turntable enables users to quickly connect an external storage device such as a hard drive packed with music files. Adapting to today’s variety of media formats, the CDJ-900 enables playback of MP3, AAC, WAV and AIFF audio files from CDs and USB memory devices. 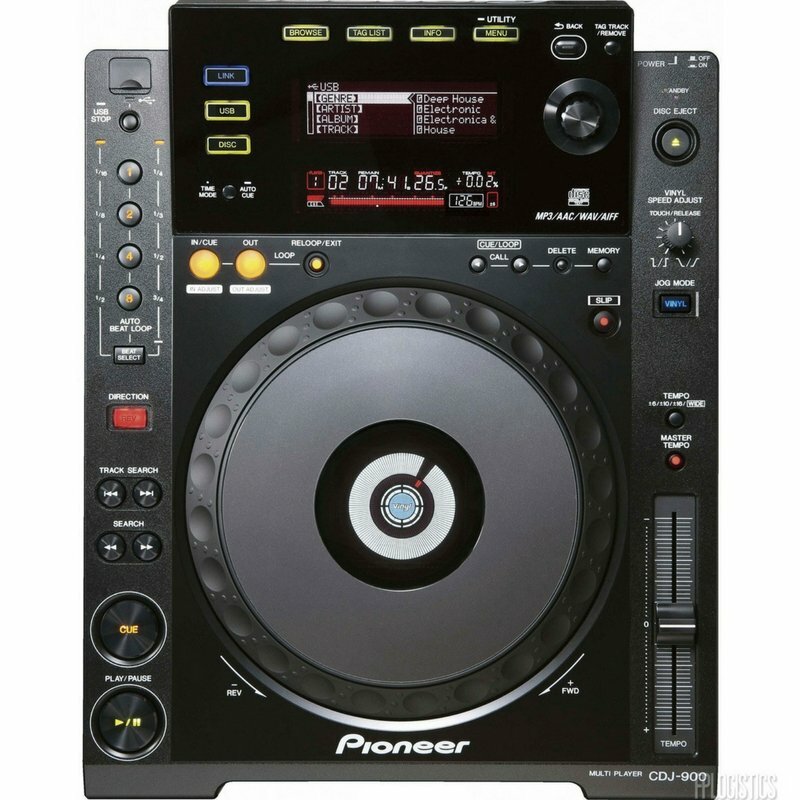 A USB port located on top of the turntable enables users to quickly connect an external storage device such as a Tonium Pacemaker™ or a hard drive packed with music files, minimizing the need to bring a laptop computer to performances.